This Model 160, a 60 lb class Paving Breaker, is a hard hitting tool that can be used for medium to heavy demolition work and concrete breaking. The Model 160 is one of the best tools on the market for asphalt cutting. 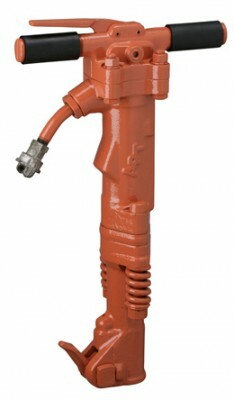 The M160 is now equipped with the patented Automatic Ball Valve.